So this is a rather unconventional post for St. Patrick’s Day, huh? 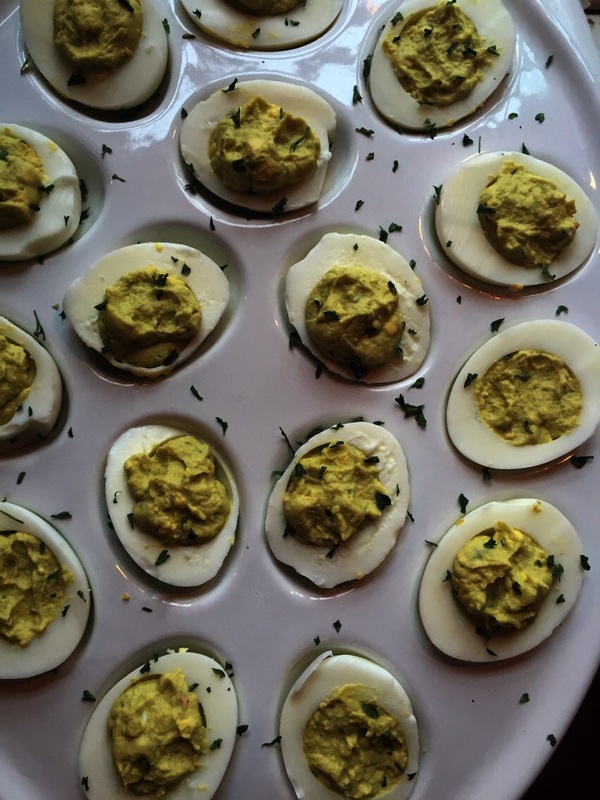 Fret not… My corned beef and cabbage are in the slow cooker and my deviled green eggs are chillin in the fridge. So Happy Saint Patrick’s Day to you! Have a beer or 5!! It’s taken me years to get this soup close to tasting like the real deal. 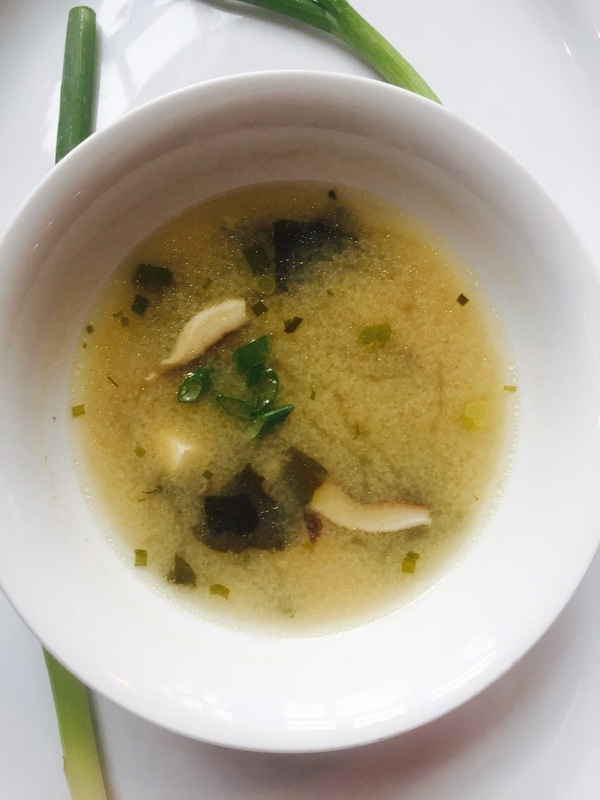 There’s just nothing more comforting than the miso soup servered at a Japanese restaurant! It’s seriously one of my most favorite flavors in the whole world. Here on the stead we usually eat meals made from what we grow, but it’s such a treat every once and a while to splurge, and treat ourselves to a meal off the beaten path. Shiro Miso (white) comes from soybean paste. You can find it in the paste form along with sweeter versions that incorporate extract from the sweet potato along with the soybean paste. They come in 1.05 oz packets and in addition to the miso, contain mackerel flakes and anchovy. If you decide to use the paste instead of the instant miso remember to buy fish oil as well or the soup will taste like its missing something. I highly reccomend buying the instant shiro miso. 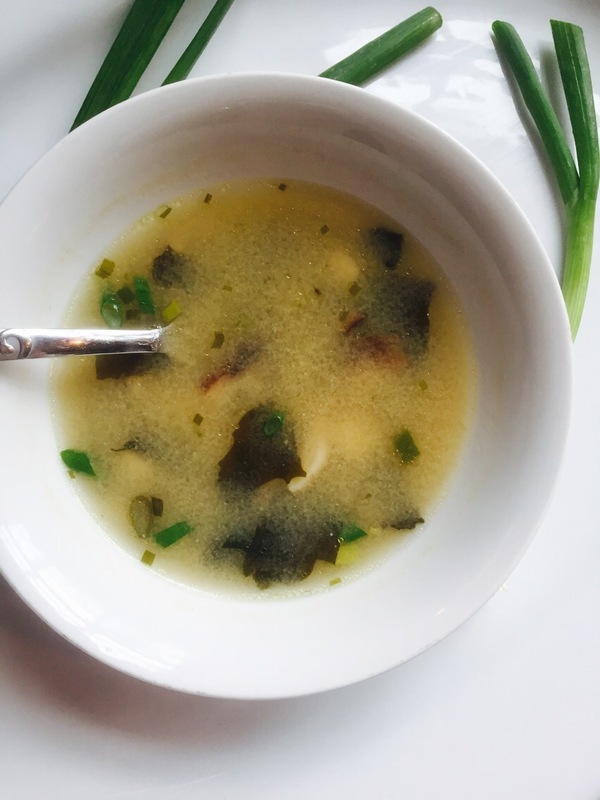 Miso is considered a probiotic food and will help to aid in digestive disorders with its many benificial bacterias that grow during the fermentation process. These are good bacterias. Don’t let that word scare you. 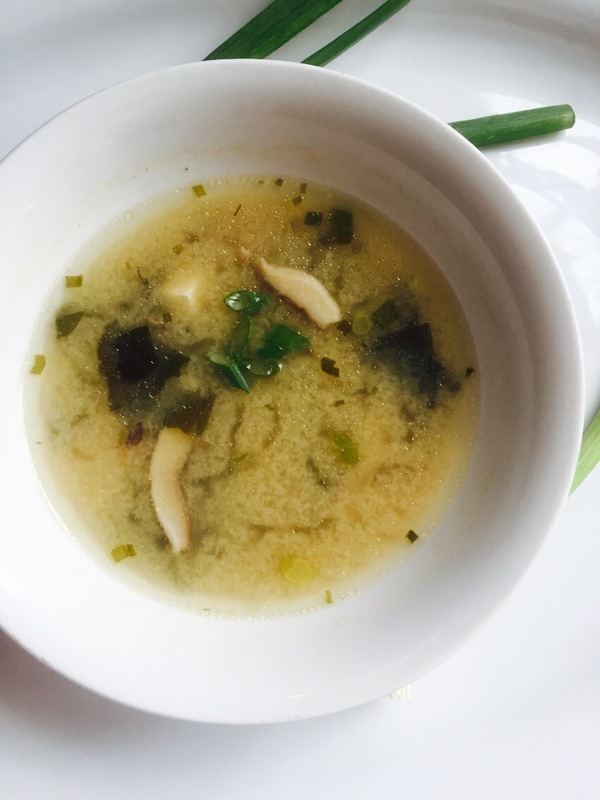 Tofu, another great aid in digestion, is another common ingredient in Miso Soup. Tofu is not only glueten free but so so good for you as well. Basically what I’m saying is. Take the time to look for new ingredients in your market. 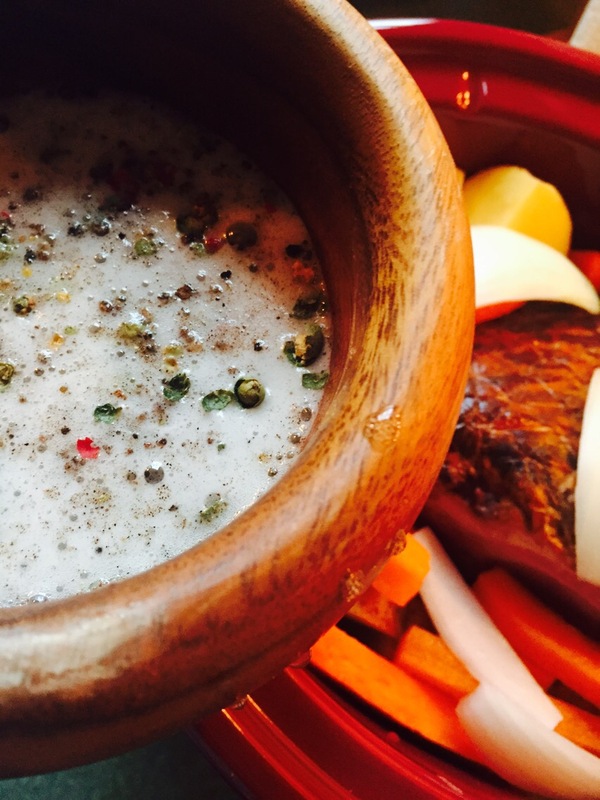 Not only is this soup amazingly comforting and delicious, it’s also good for you! Heat a soup pot over medium high heat. Melt the butter and add the mushrooms and a pinch of salt. Cook the mushrooms for about 3 minutes. Add the water and bring to a boil. When the water has come to a boil add your miso. Whisk until dissolved. Add in the tofu, scallion and nori. Simmer together for another 3-4 minutes. Taste for salt and enjoy!! Just like being at your favorite Japanese steakhouse!